The Kalampatzom water system first stage was completed in 2008 which consisted of a 3140 meter conduction line connecting a spring box to a 5 cubic meter distribution tank. The project will serve about 54 families presently and an anticipated 100. Petrona Matrom Cobo’s daily life has changed significantly since Blue Planet Run funded the Guatemalan Agua para la Salud to instal a water distribution system in her village (Kalampatzon) in 2009/2010. 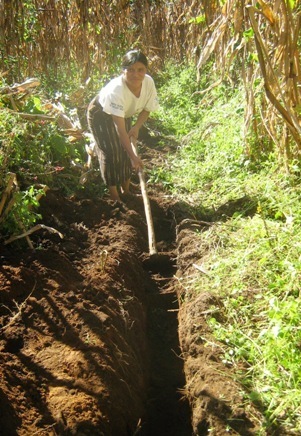 Before this, Petrona walked to a nearby river to collect water. The river was about 3 kilometers away, and several trips each day were required to collect enough water for her family of seven. 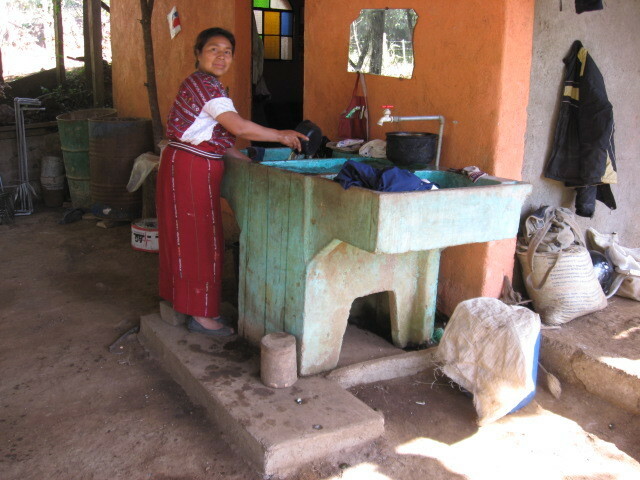 Petrona also carried her laundry each day to her relative’s house in their neighboring village to do her washing. 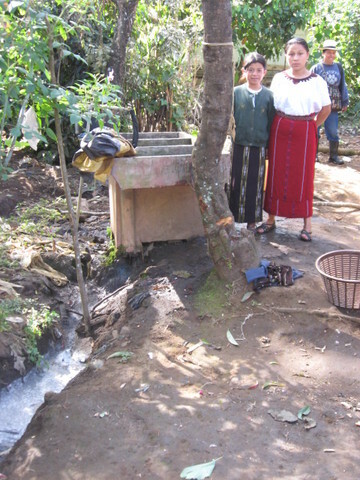 Now, Petrona has a faucet with running water next to her kitchen. This leaves Petrona with more time. She is able to make her children’s clothes, which saves money. She also is better able to tend her crops. 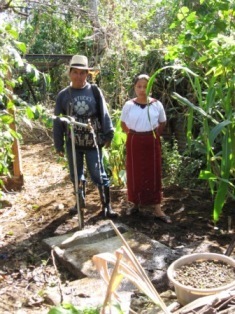 She composts, and uses the grey water from her faucet to irrigate her garden. 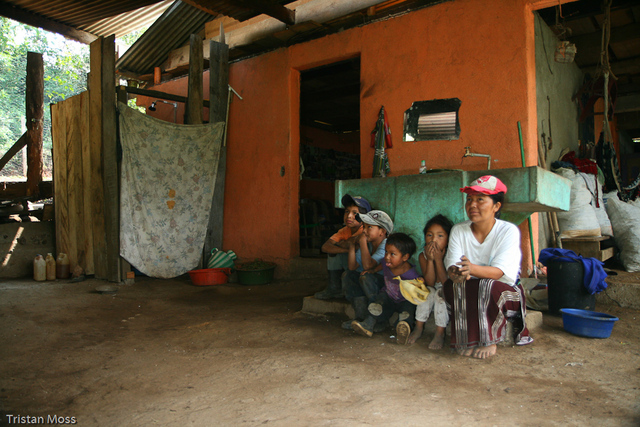 Last year, she fed her family almost entirely from her garden and did not have to buy any corn (Guatemala’s staple food). 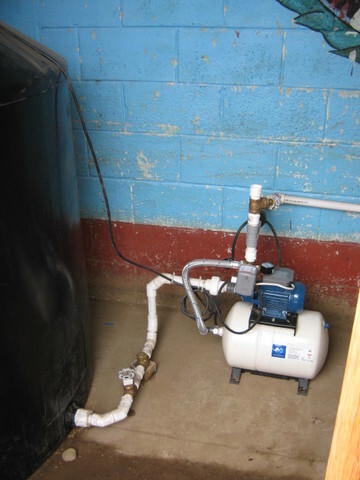 Kalampatzon’s new water system also is relieving population pressures in neighboring villages. During the civil war, Kalampatzon was destroyed and its residents were forced to flee from their homes. Only about 10 of 55 families returned after the war. The others moved to overpopulated neighboring villages. 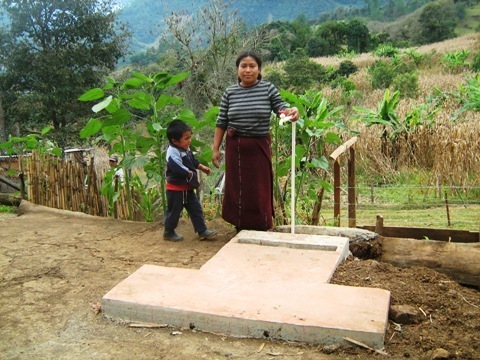 Now that Kalampatzon has a water system, the families are starting to rebuild their homes and return to their land. 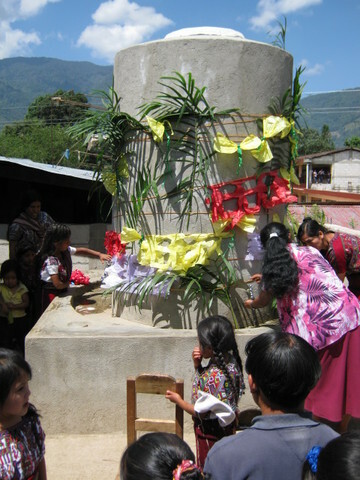 As a result of early completion the Kalampatzom water project was under budget by $4927.86. With the knowlege of PeerWater Exchange two additional school projects were under taken. 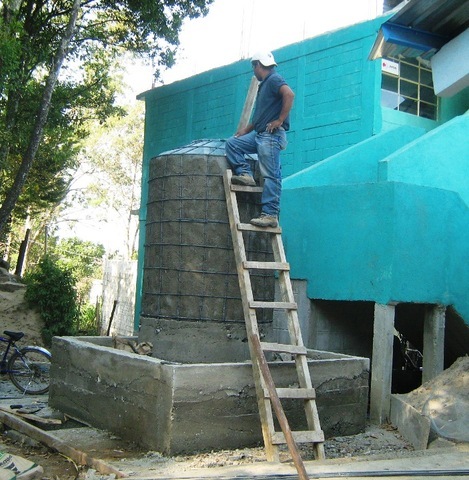 They are the Tijom school hand washing station and the Simolcol school hand washing station. 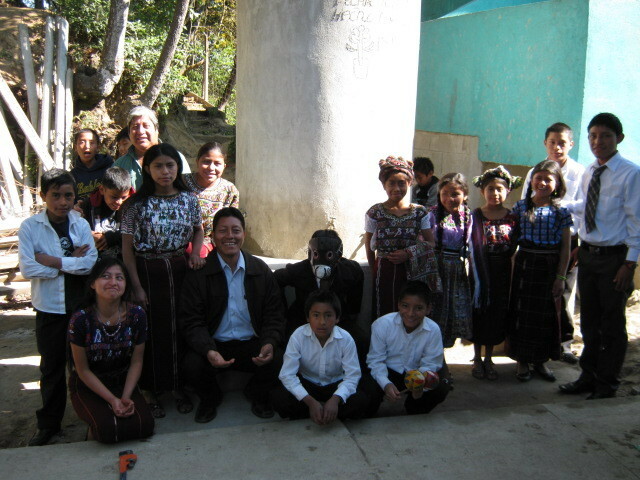 Both schools are located in the municipality of Nebaj, Guatemala. 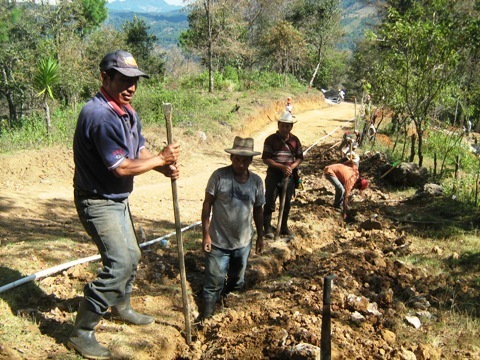 The Kalampatzom water project will be complete by the end of Feb. 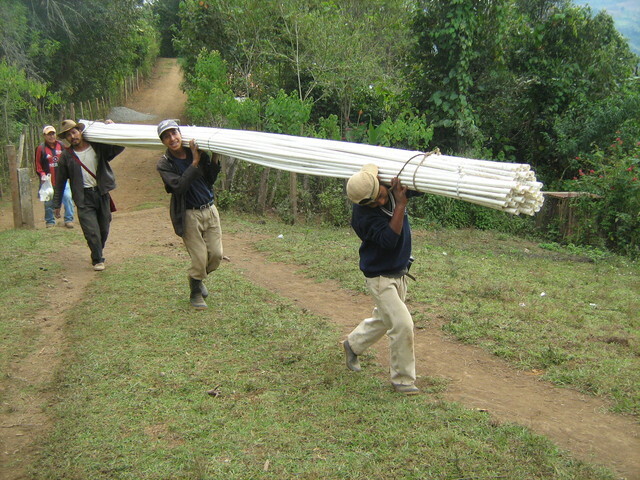 In General the project has gone quite well with the village working very hard to complete the work. 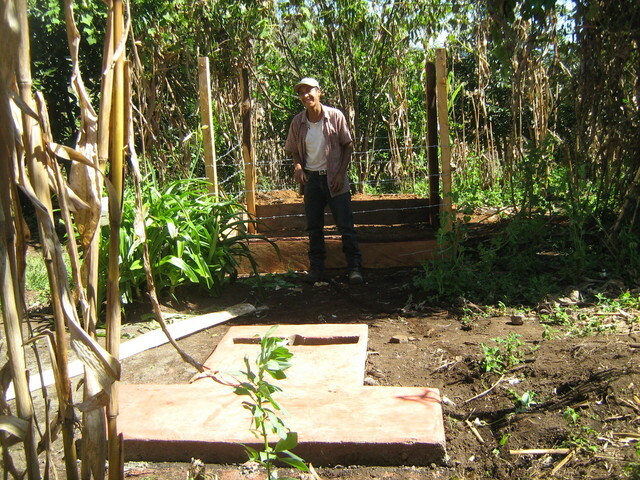 The project will most likely be under budget as a result of their efforts and less supervison time. 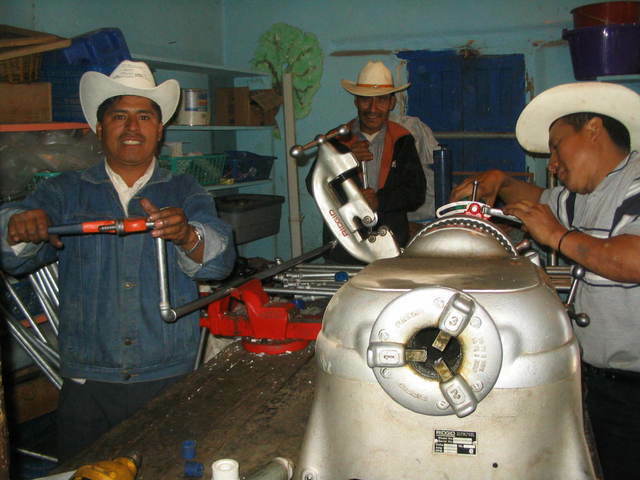 APS has a long standing maitenance and technical assistance program in the area for 15 years. No unusual problems were encountered. 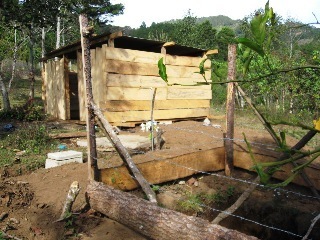 Funds were left from the construction which allowed APS to complete two school hand washing stations in Tijom and Simolcol schools. See attached financial information and photos.